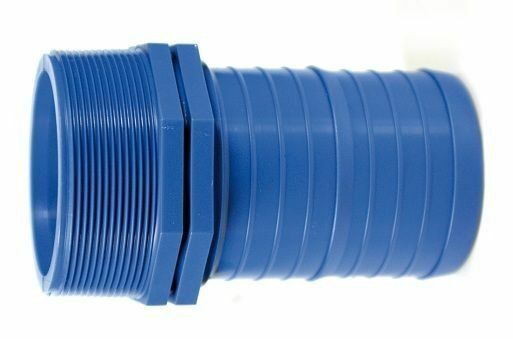 Male threaded coupling for flat hose, sizes from Ø 52x2" to 104x4". 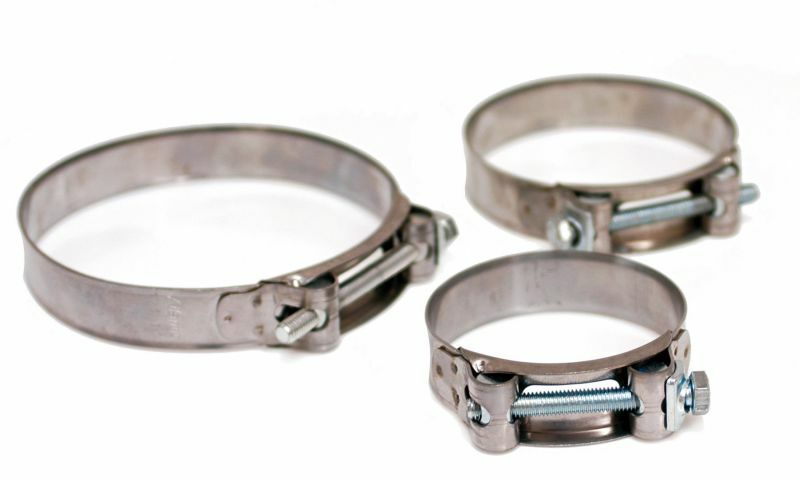 Coupling for flat hose, sizes from Ø 52x52 to 104x104. 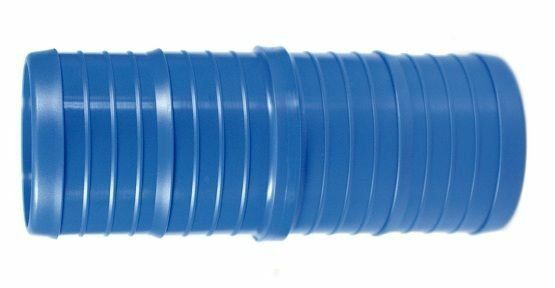 Swifel coupling for flat hose, sizes from Ø 52x2" to 104x4". 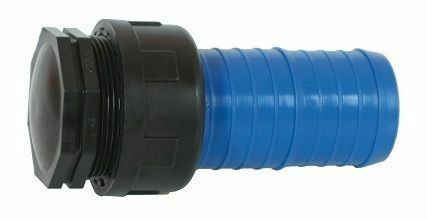 Swifel plug for flat hose, sizes from Ø 52x52 to 104x104. 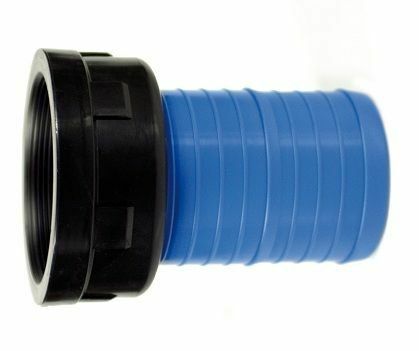 Lay flat to drip tape Ø 16 coupling. Lay flat to drip tape Ø 16 coupling, threaded, sizes G ¾" F - ¾" M - ½" F - ½" M.
Lay flat to drip tape Ø 16 coupling, threaded, sizes G ½" M/F - ¾" M - ¾" F.
- Flat hose punch - Spanner wrench for lay flat fittings - Pipe clamps for flat hose and lay flat fittings.